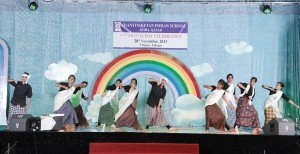 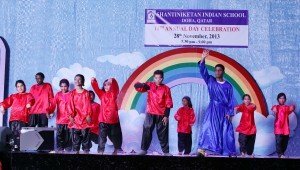 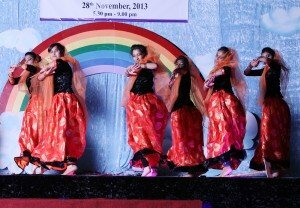 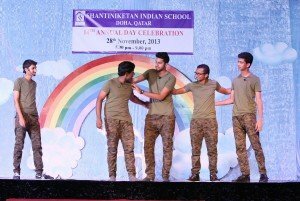 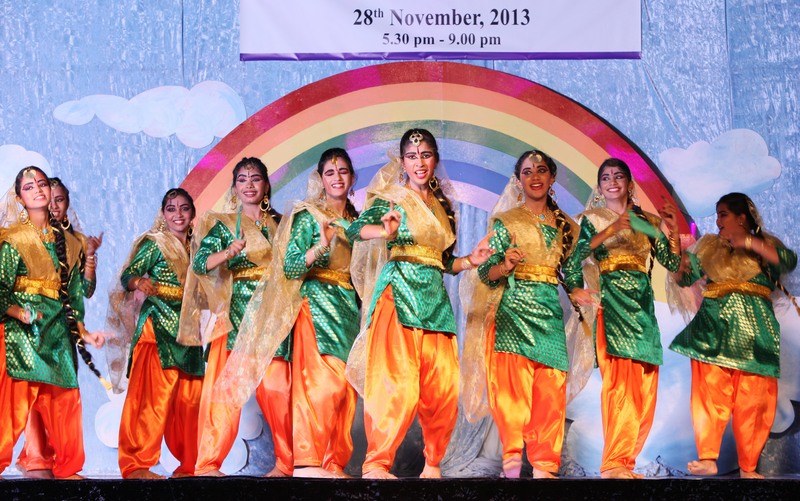 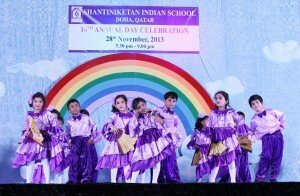 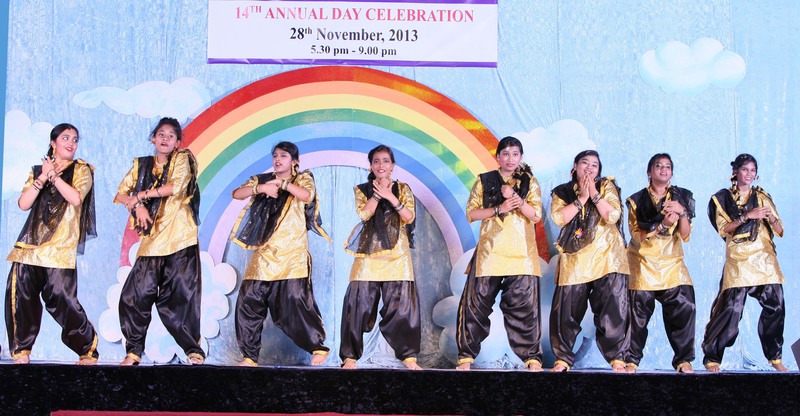 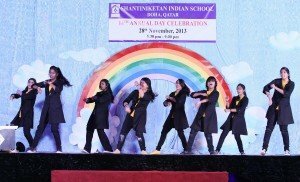 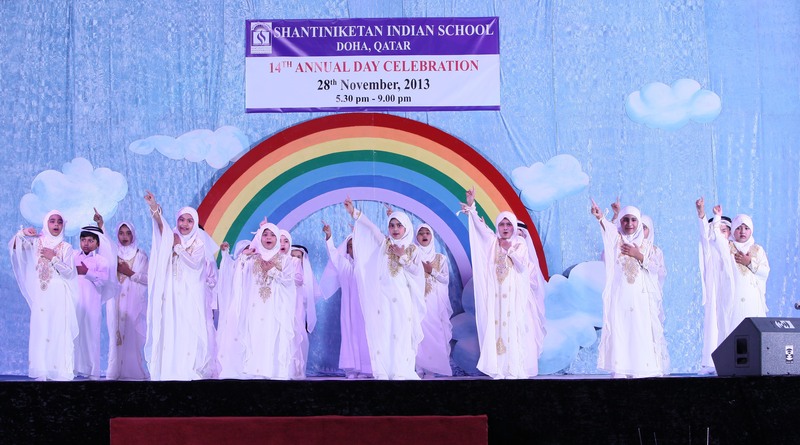 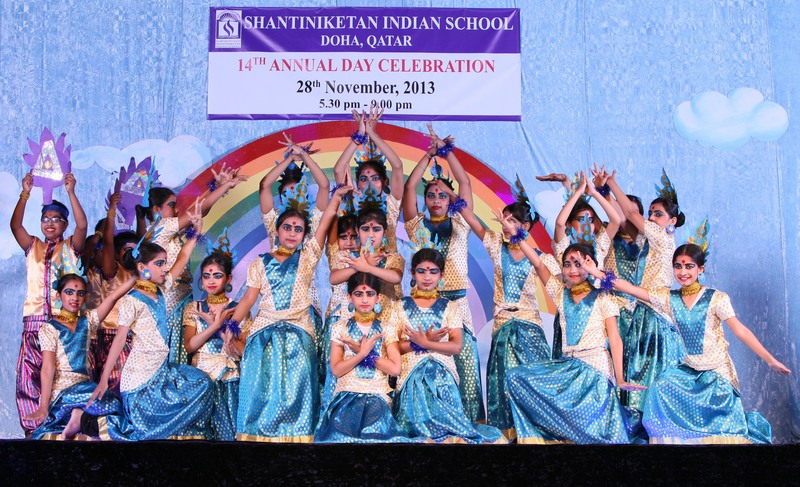 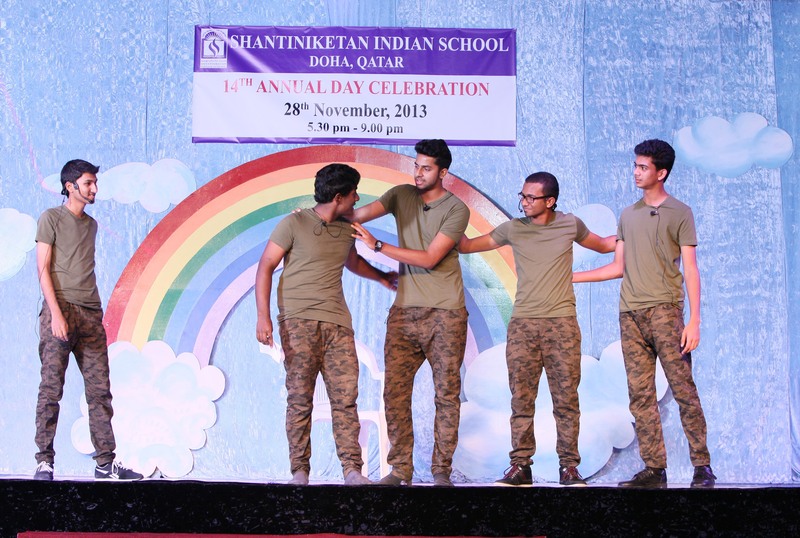 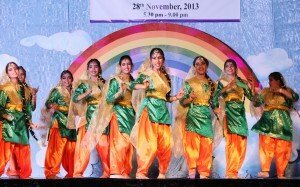 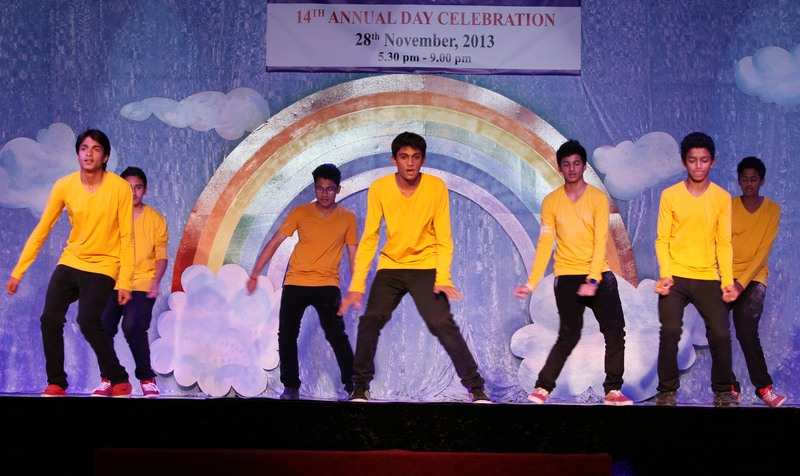 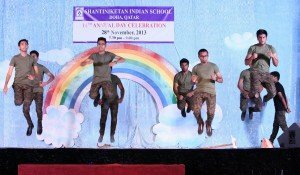 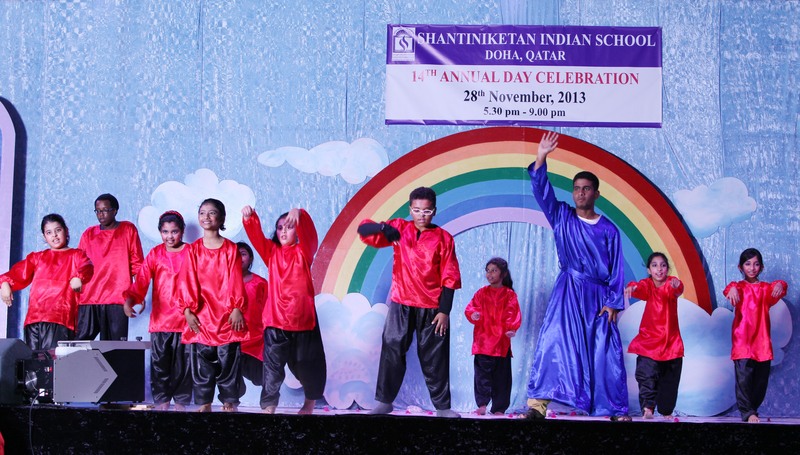 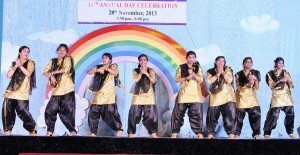 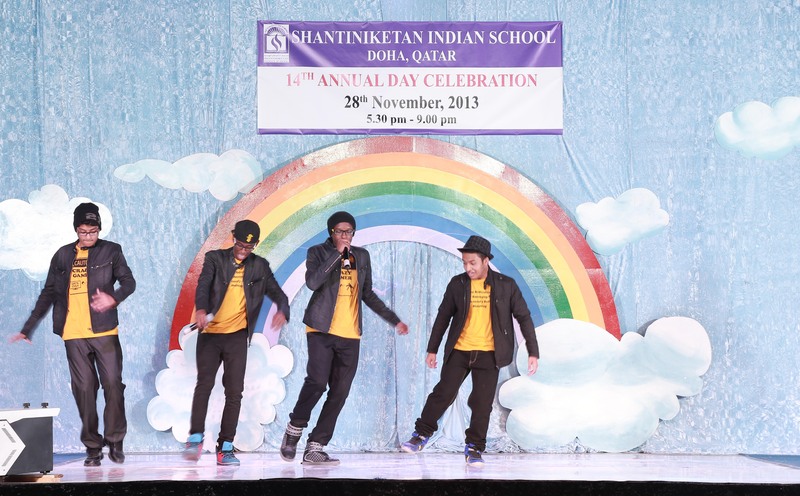 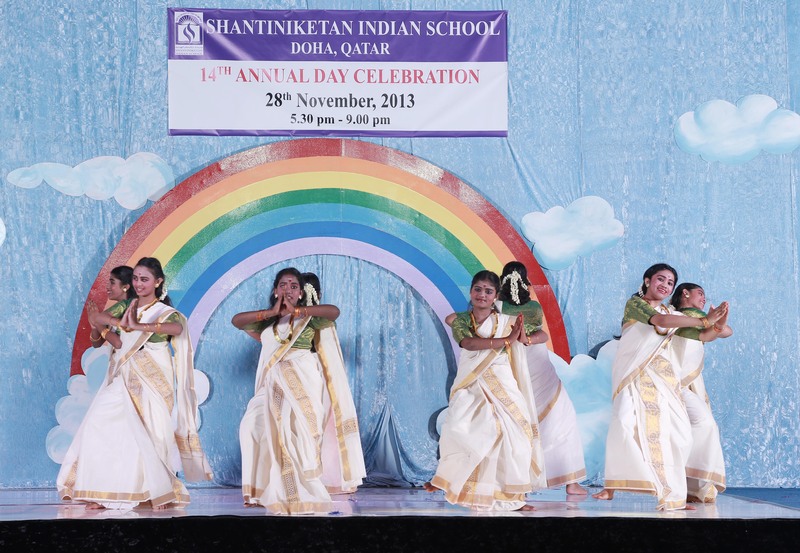 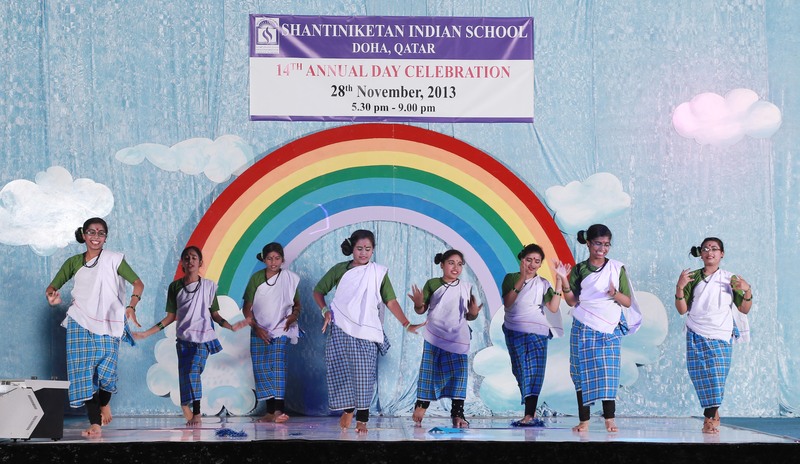 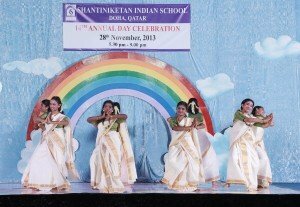 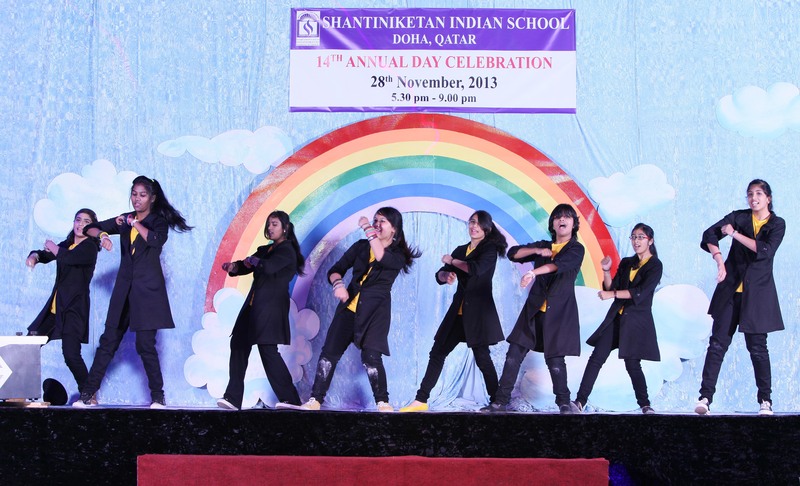 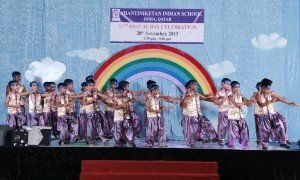 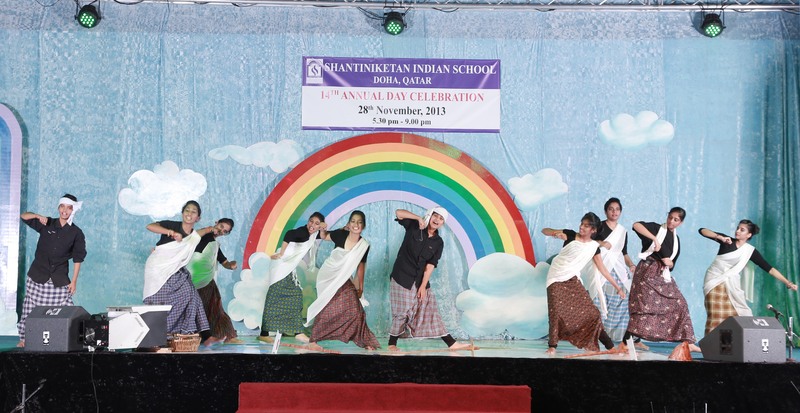 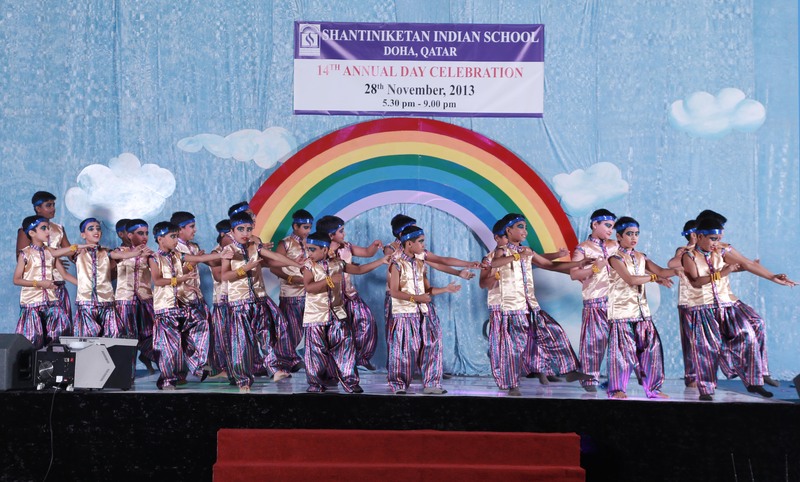 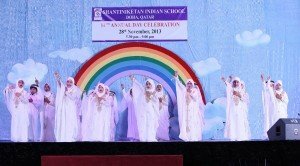 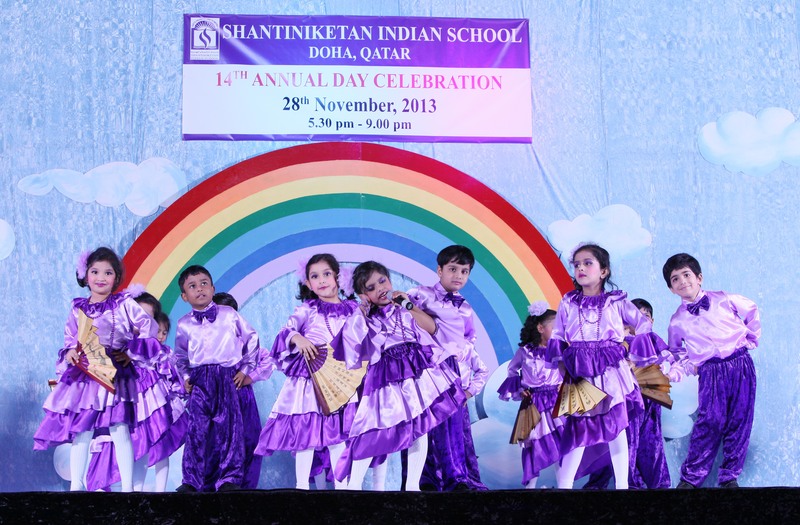 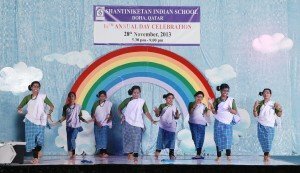 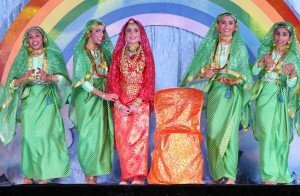 SIS once again proved its excellence by organising its 14th Annual Day Celebration on its premises displaying a harmonious and captivating cultural fiesta. 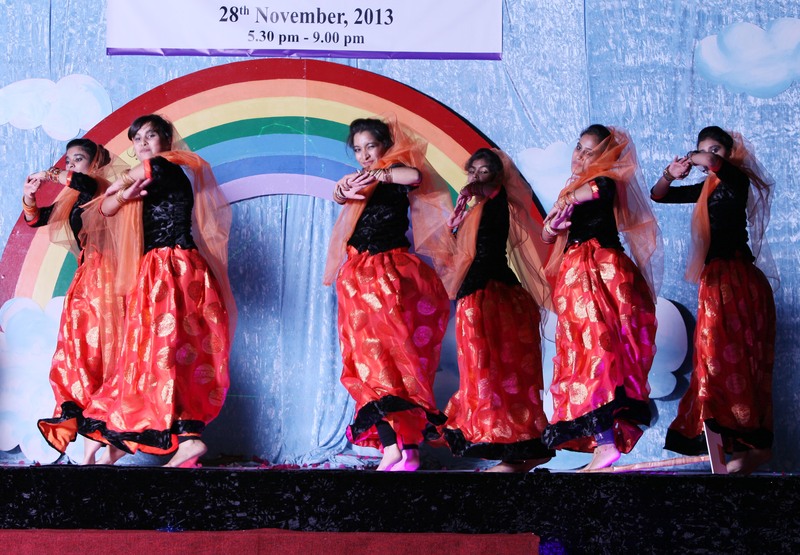 The whole show was an amalgamation of colours, beauty, rhythm and vibrancy- a perfect symphony in motion. Beautiful messages were conveyed throughout the programme which included patriotism, teamwork, protecting environment, empowerment, equality and justice. 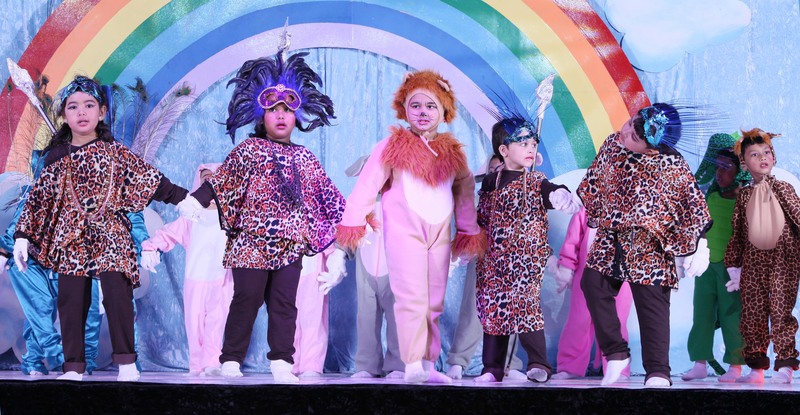 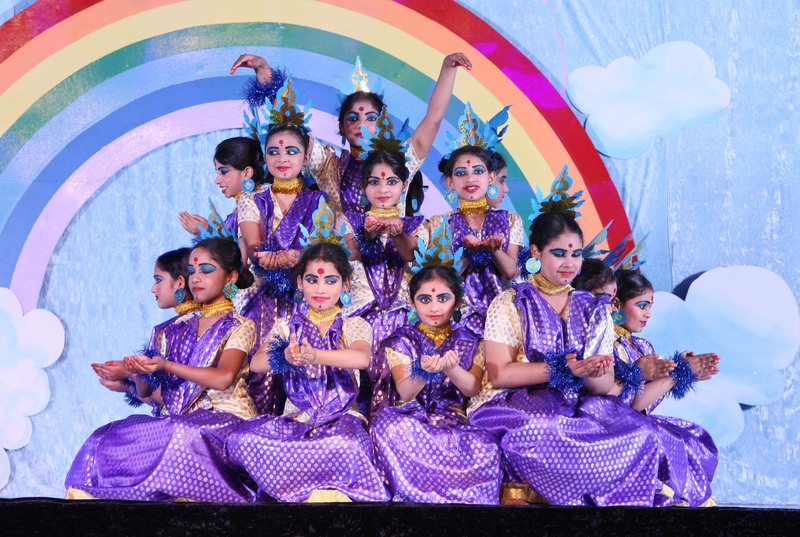 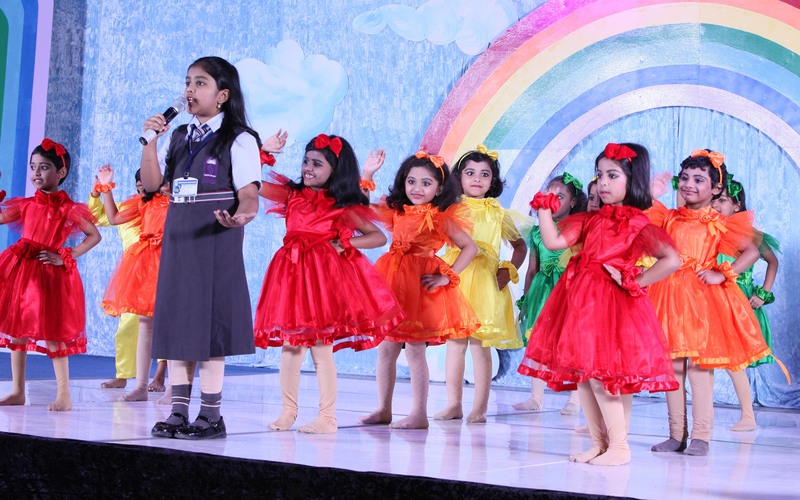 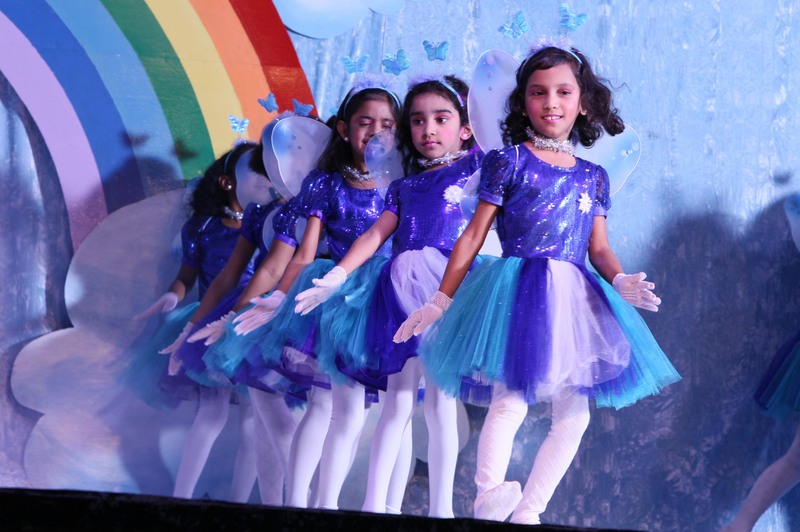 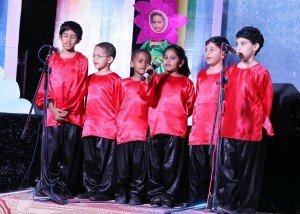 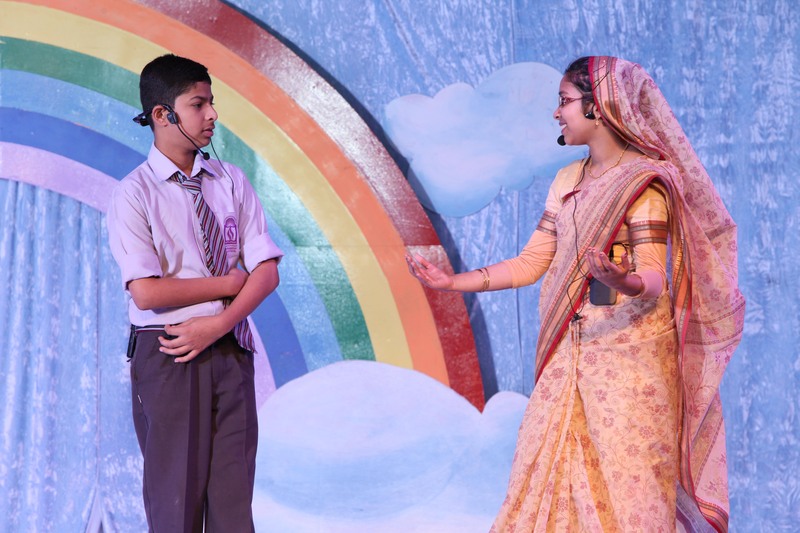 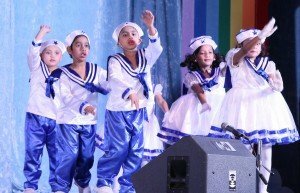 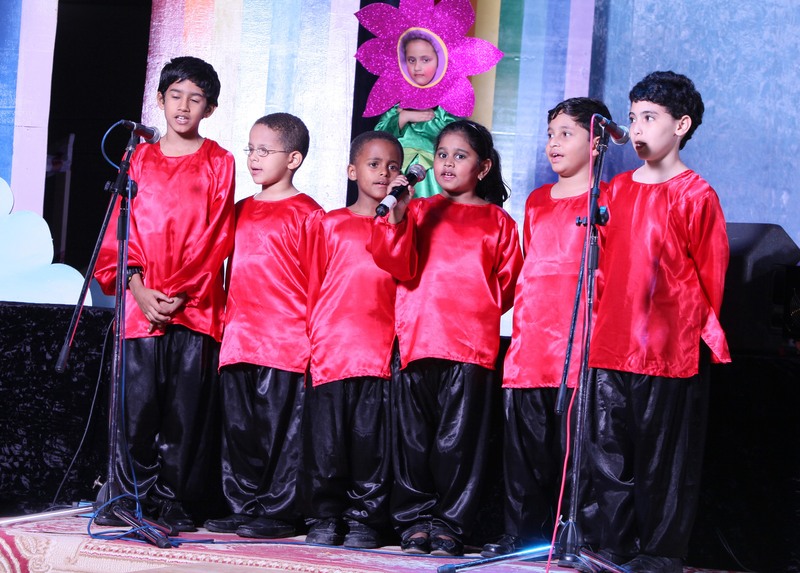 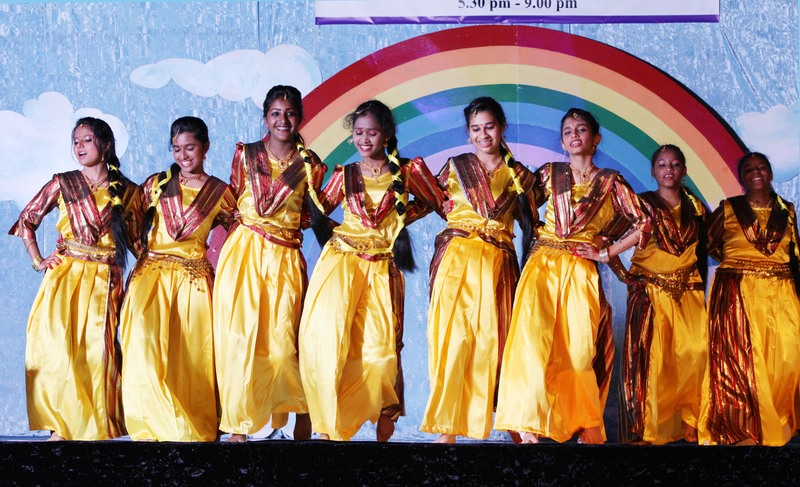 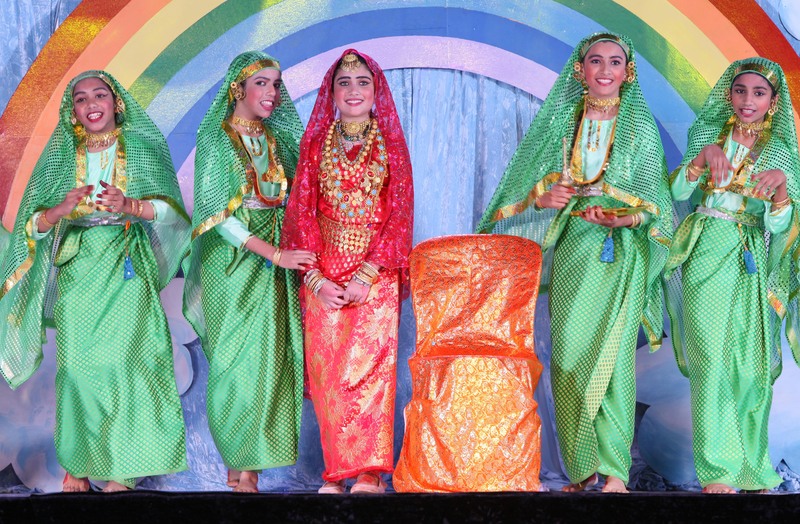 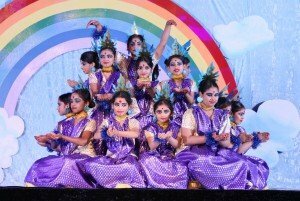 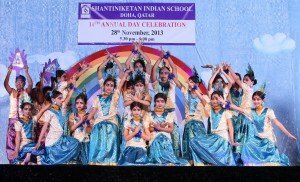 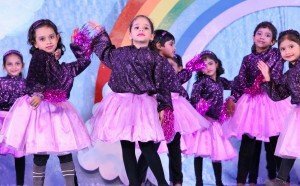 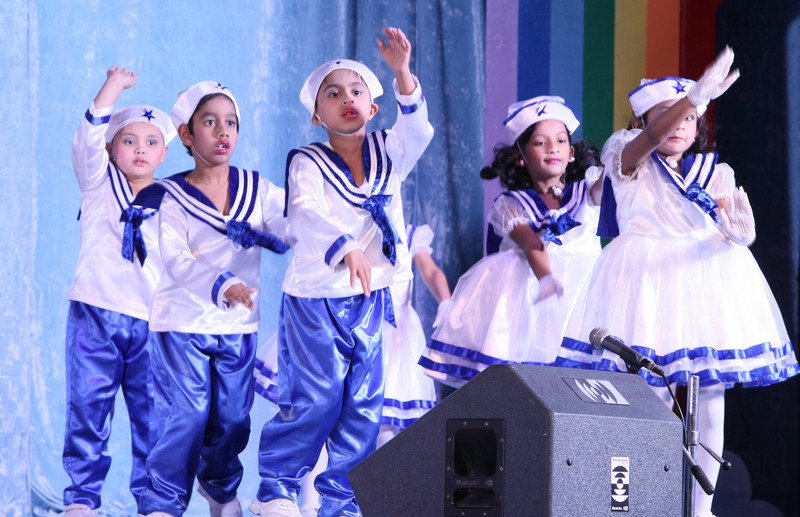 Around 600 students took part in the fest titled ‘VIBGYOR-Stars in the Sky,’ a thematic cultural extravaganza under the guidance of creative teachers. 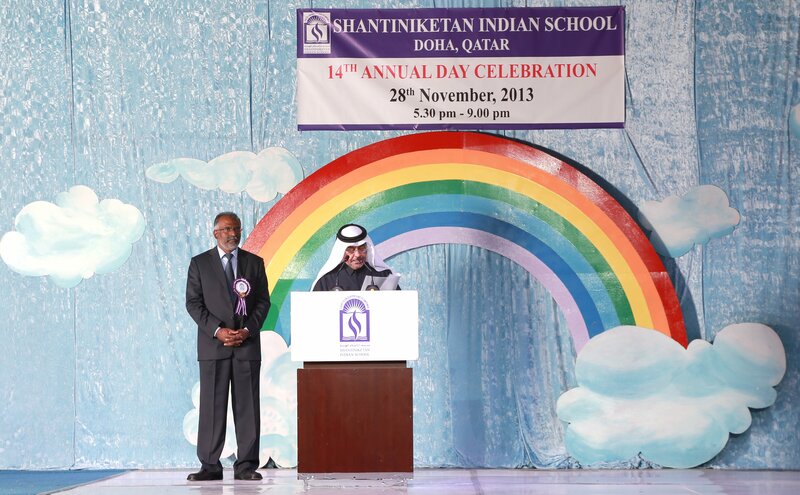 The chief guest of the evening was Mr. Khalid Al Ziyara, Editor – in – chief, Qatar News Agency. 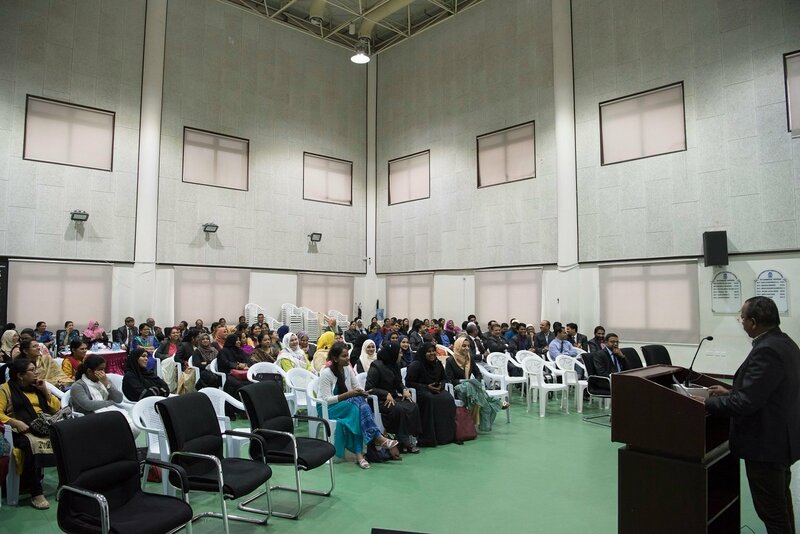 He pointed out that media and education complement each other as media takes an active role in conveying the principles and foundations of education to the public. 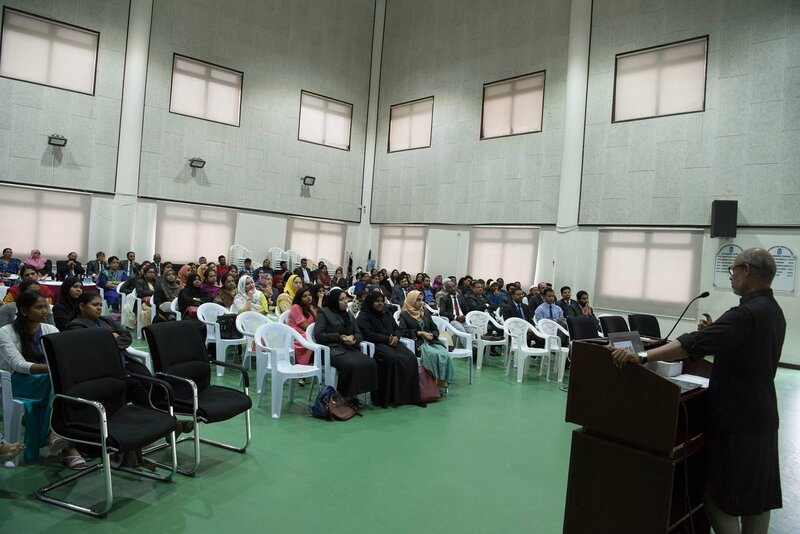 He reiterated that the media actively participates in building a society armed with knowledge and ethics, the same principles upon which any education process is based. In his speech he stressed on and appreciated the efforts taken by the School management to ensure value based education reflecting peaceful coexistence and constructive cooperation of people from different religions and diverse cultures in a global society. 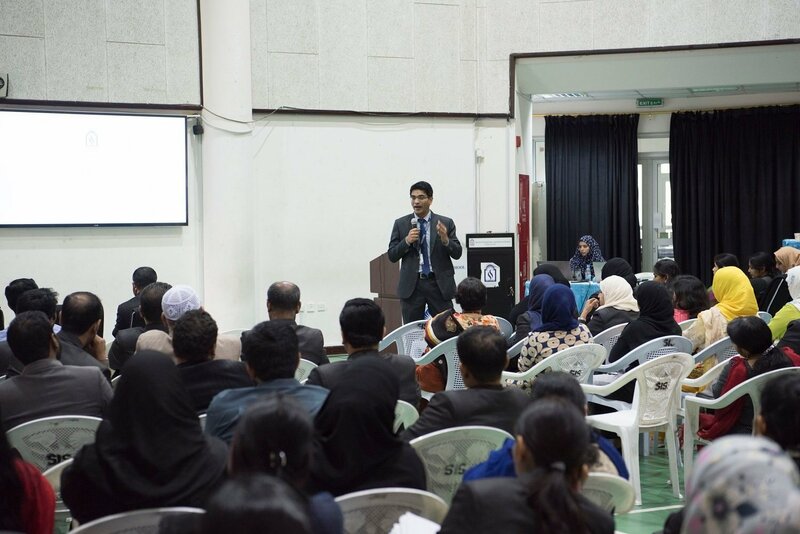 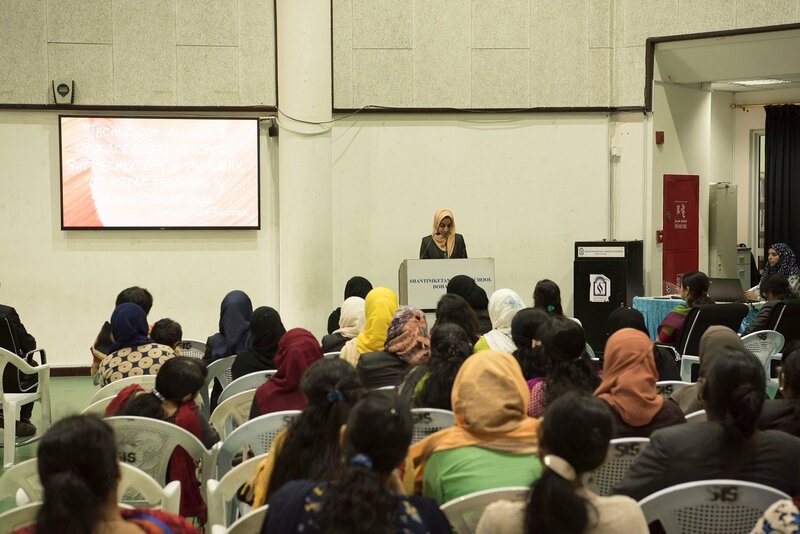 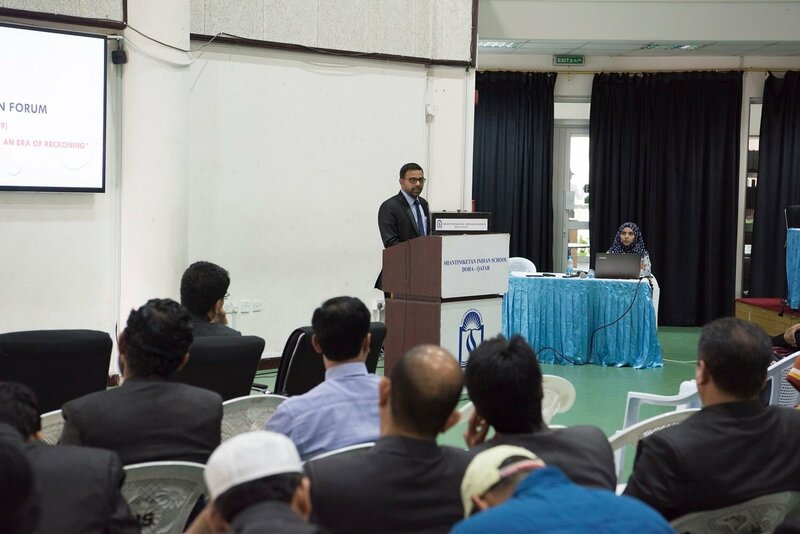 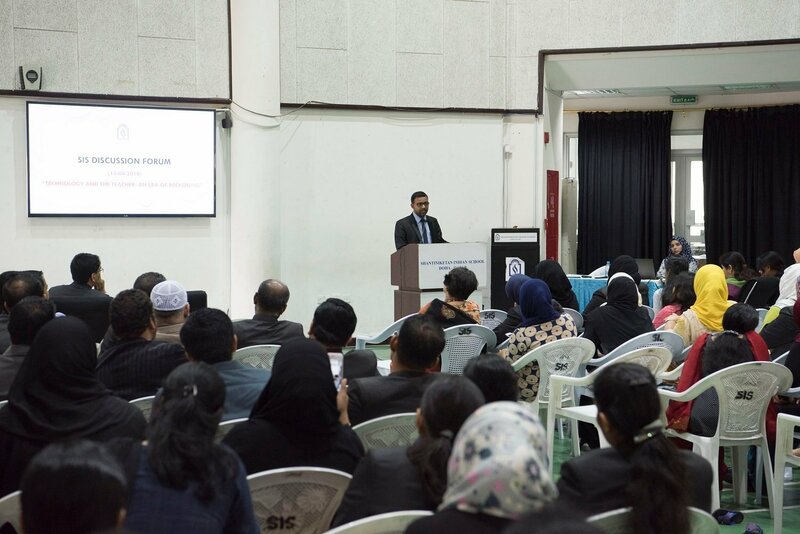 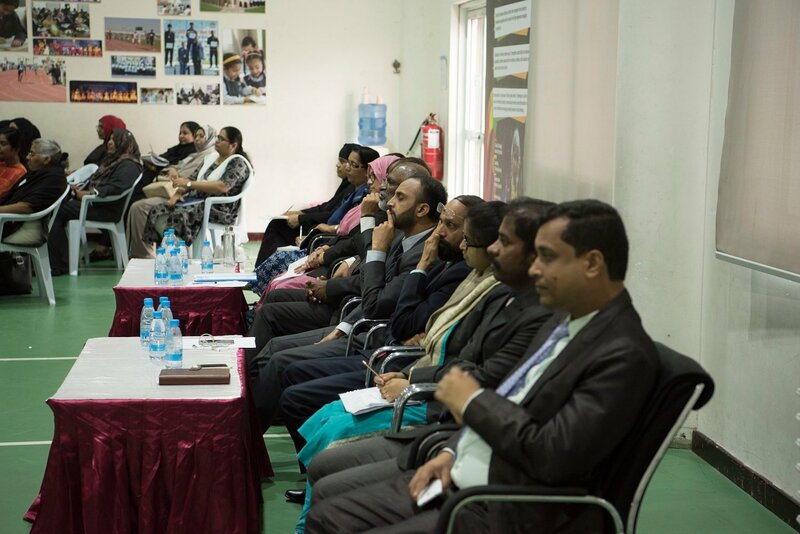 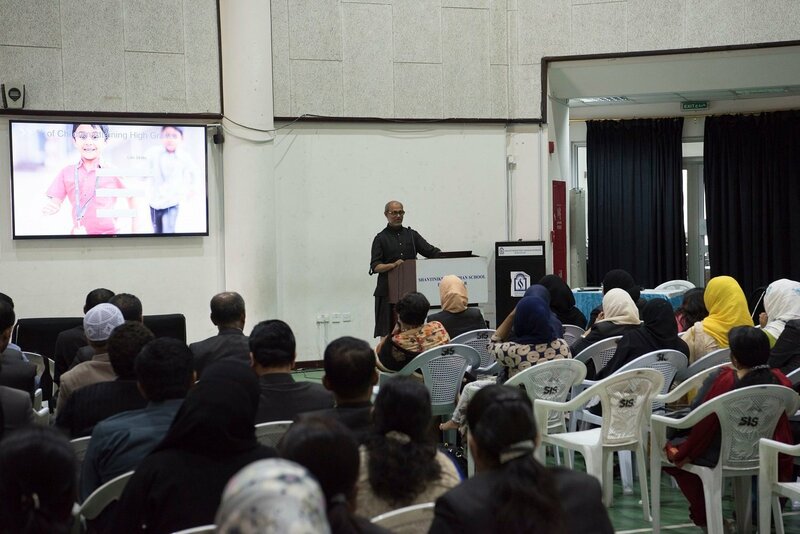 In his presidential Address, Mr. K. C. Abdul Latheef, President of the School Management Committee, highlighted the next developmental stage of the school based on SIS vision: to be a centre of excellence with uniqueness through innovation that meaningfully promotes skill based and value based education. 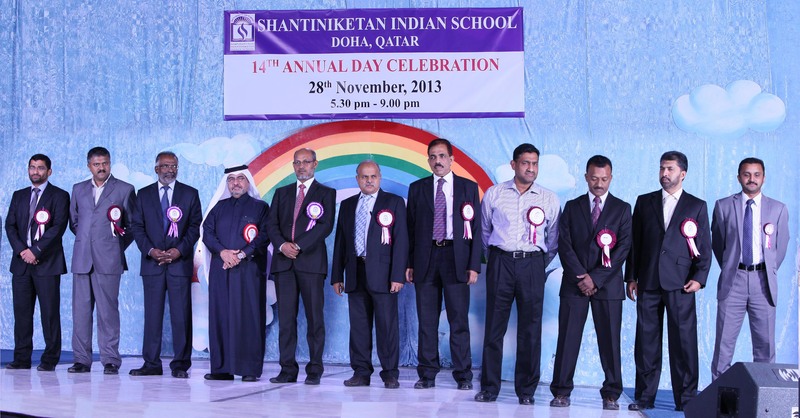 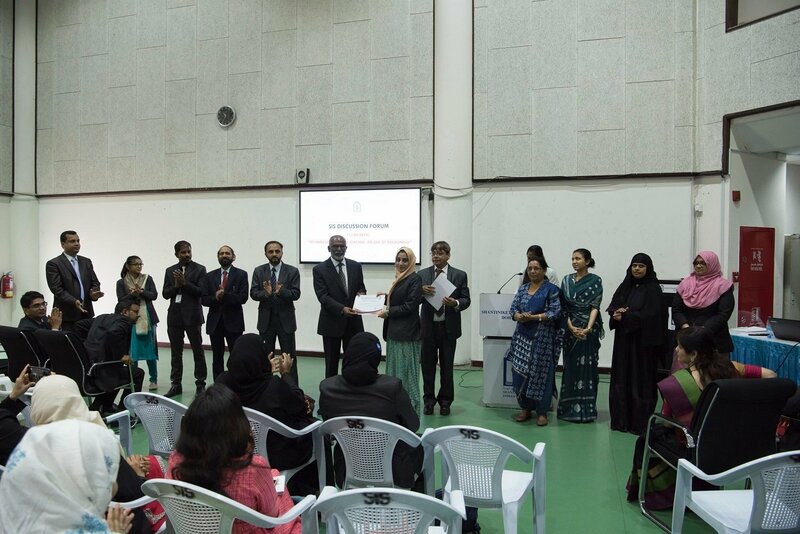 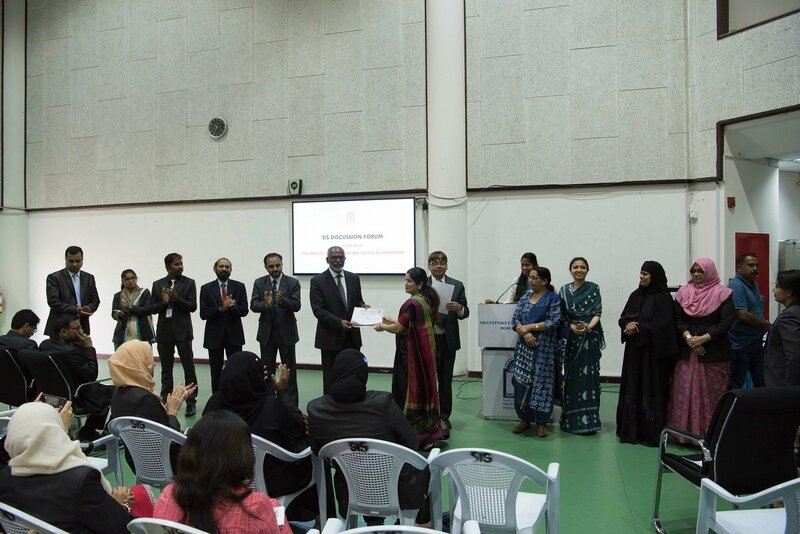 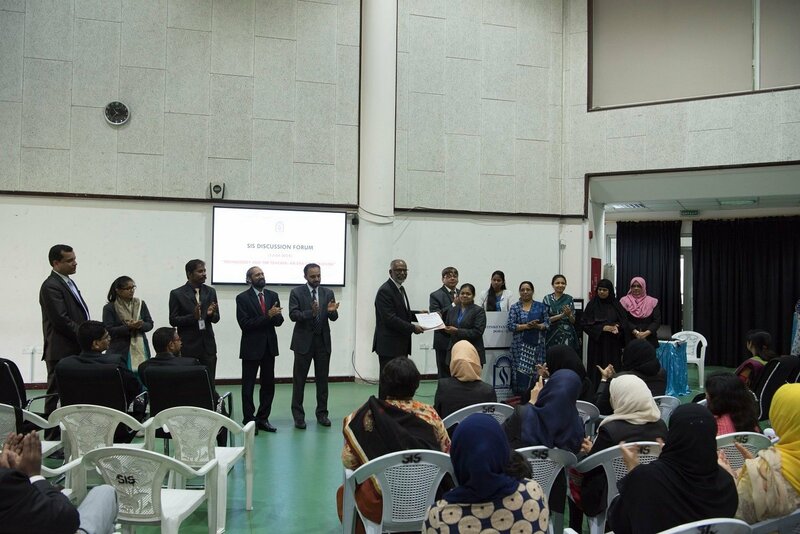 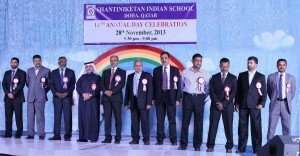 Principal Dr. Subhash Nair presented the annual report highlighting students’ achievements and the efforts of the school management and teachers to strengthen the unique value based and skill based education system followed in SIS. 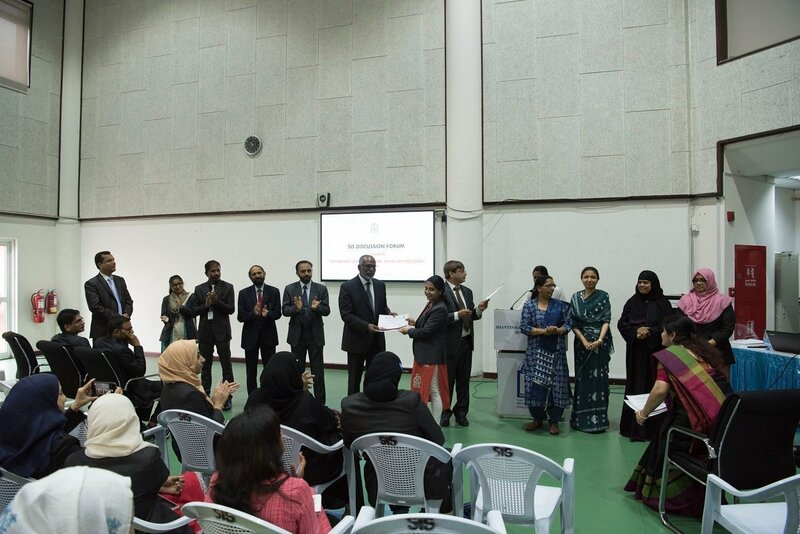 Academic excellence awards to the student were presented during the award ceremony as part of the inaugural session. 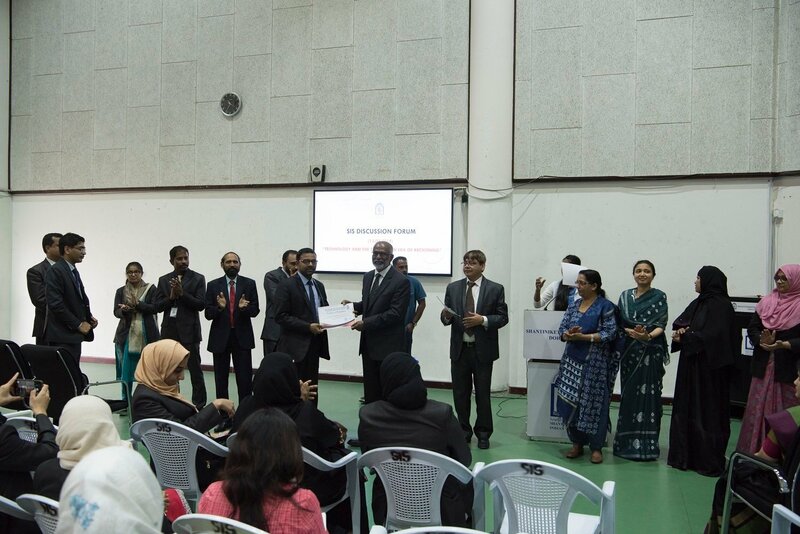 Academic, administrative and support staff received gold medals from the chief guest for their meritorious long service at Shantiniketan Indian School. 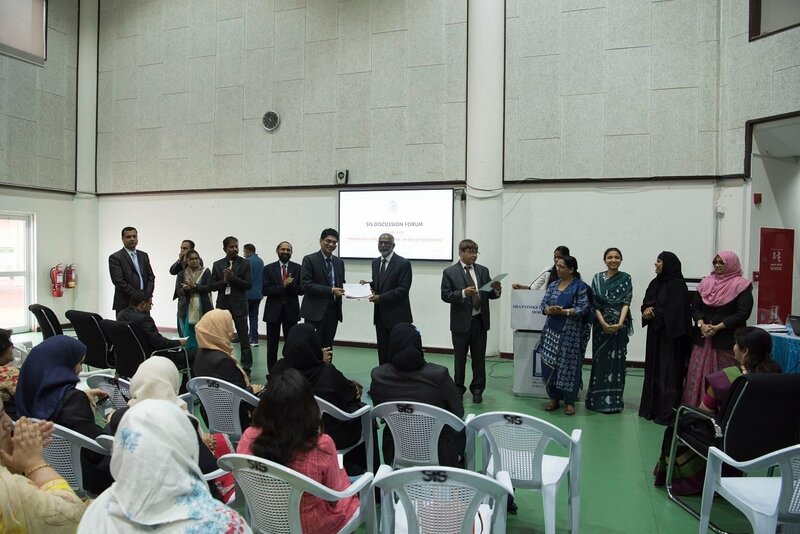 SIS Chairman’s Polemic Challenge best debater award was also presented during the function. 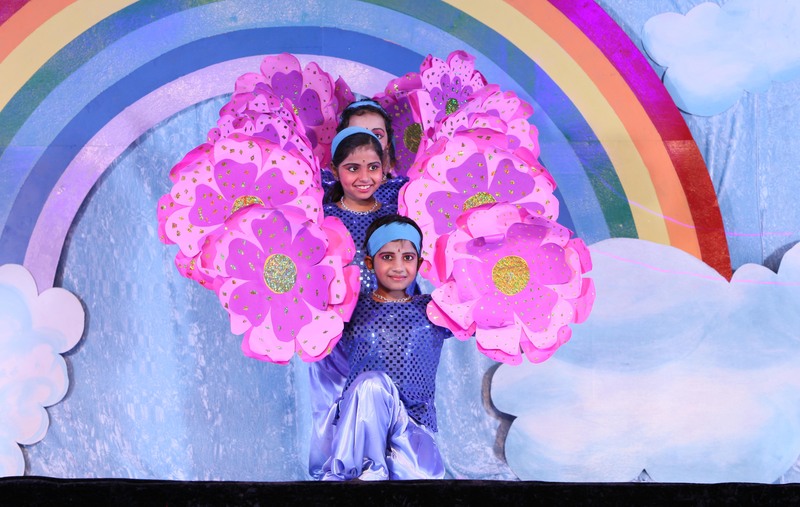 The event left indelible impression on each and every spectator. 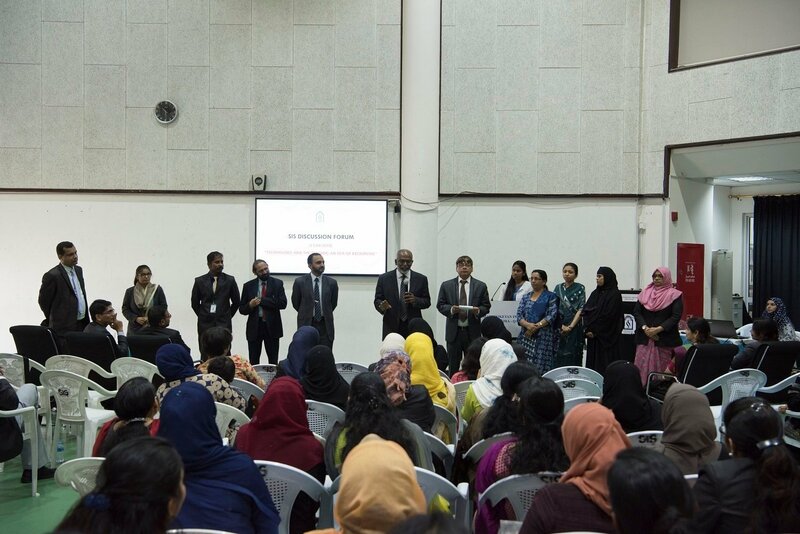 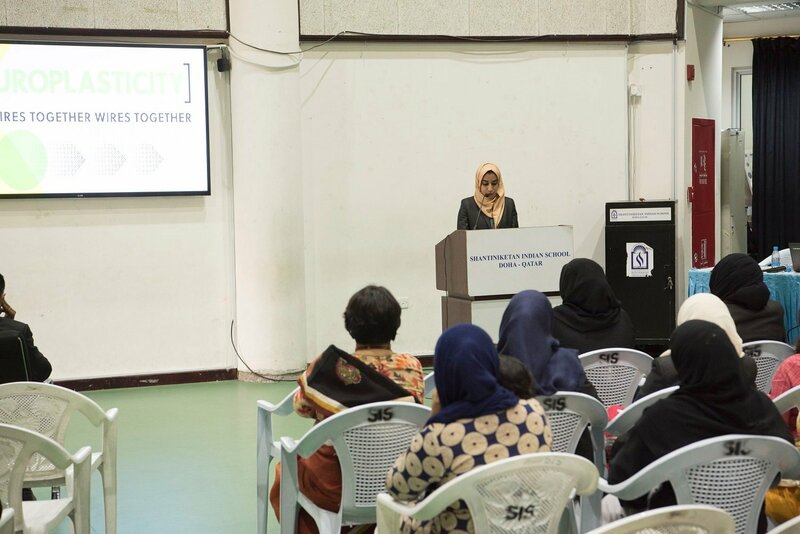 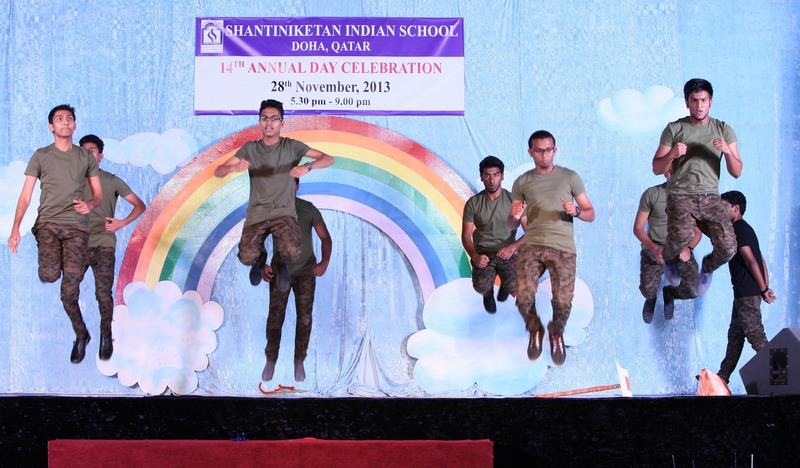 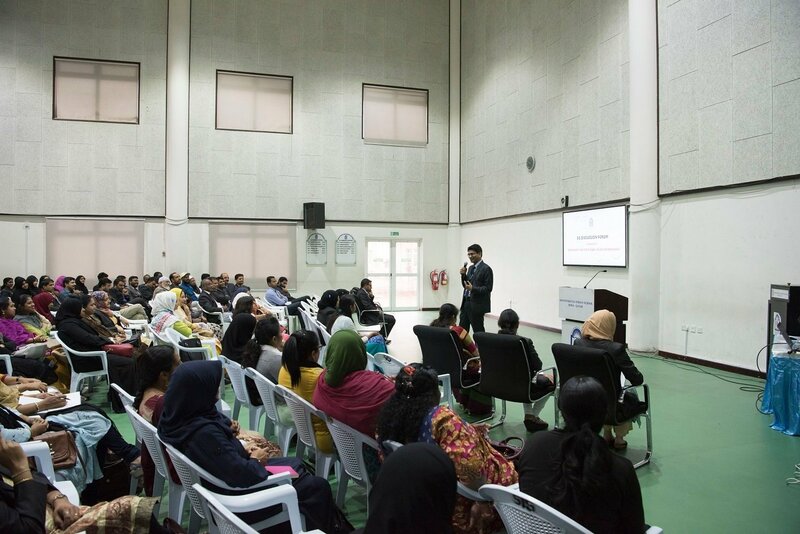 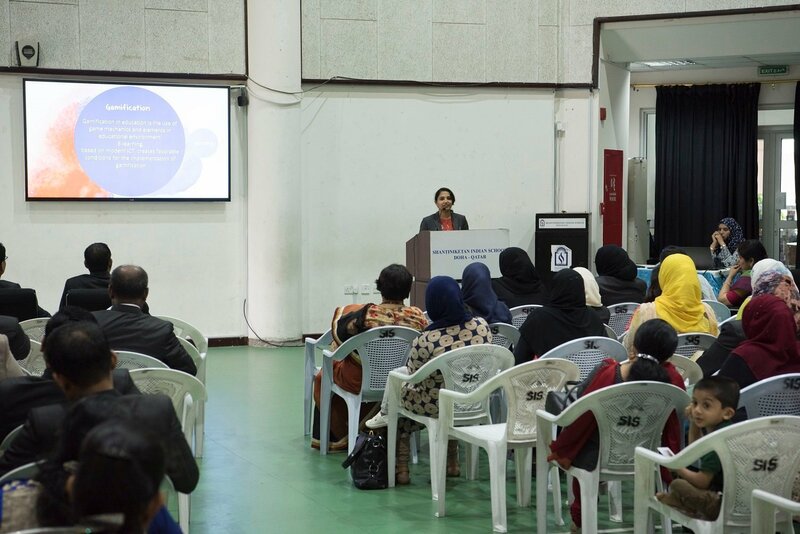 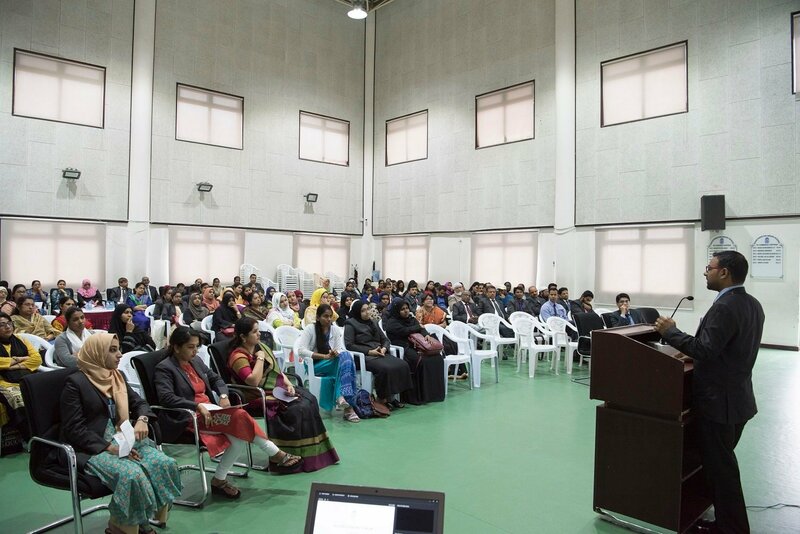 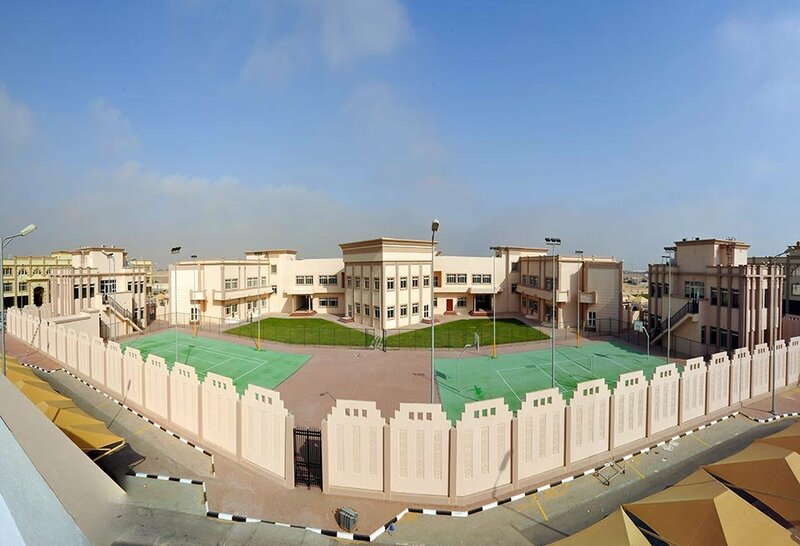 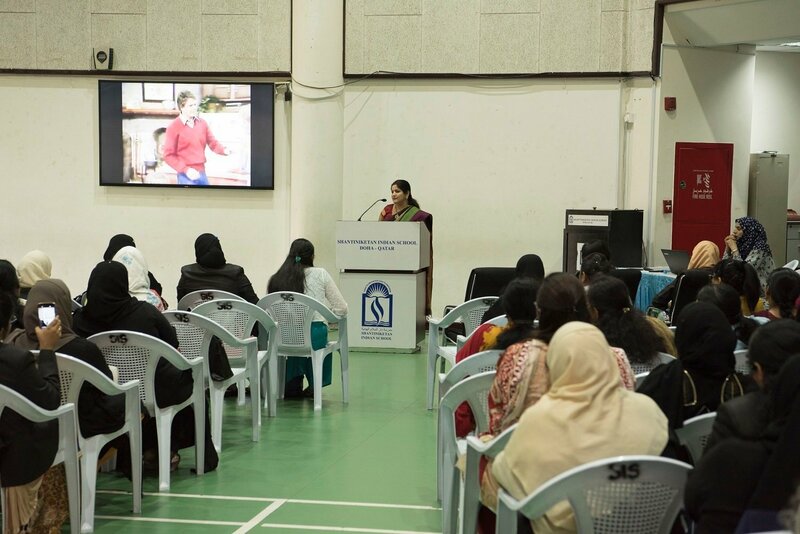 The distinguished guests and parents appreciated the excellent coordination and synchronisation of the performance that clearly reflected hard work and team efforts of staff and students.